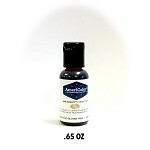 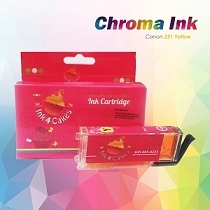 CHROMA Canon Black edible ink for VIVID colors and sharp images. 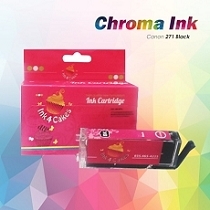 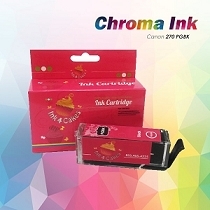 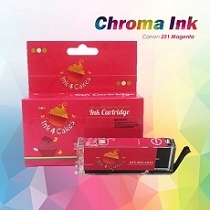 Single cartridge of Canon edible ink 271 Cyan CHROMA. 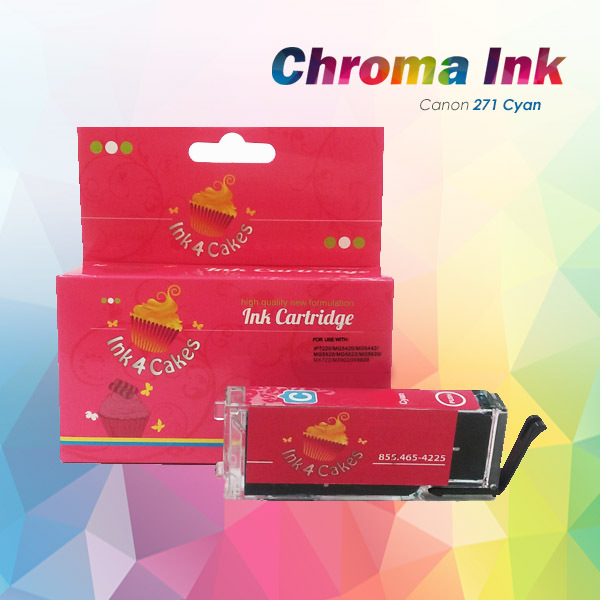 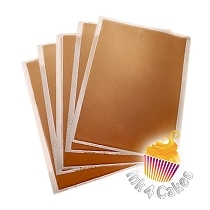 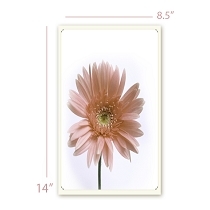 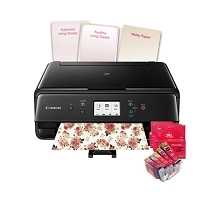 Great performance with Canon edible printer Elite Series & CC10.